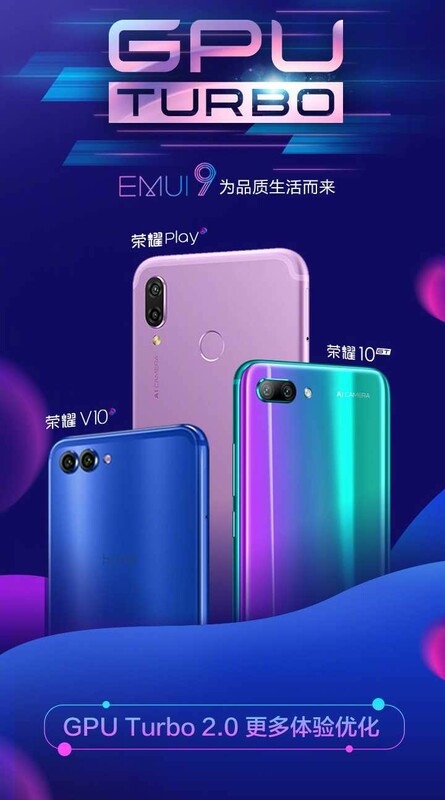 April 04, 2019: If you happened to have purchased the Chinese variant of the Honor Play with either model number COR-AL00, COR-AL10 or COR-TL10, the latest April 2019 security patch is now available for download. The update is arriving as EMUI version 9.0.0.184, which is available over the air. This means it will take some time before all units get the download notification. This update is also expected in other markets outside China, but it will arrive with a different version, more so for the Indian variant whose current update is B184. March 13, 2019: Huawei Honor Play users in India have a new software update ready to download. The EMUI-based update has version 9.0.0.184 (C675E7R1P9) and besides installing February 2019 security patch, you also get support for ViLTE feature that lets you make video calls over LTE. 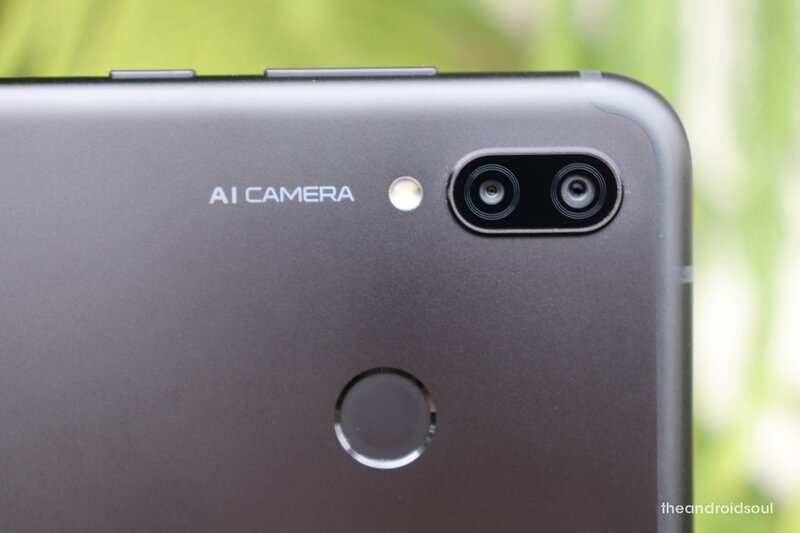 The OTA also fixes camera issues related to electronic image stabilization (EIS) and AI mode, fixes system ringtone bug, improves call quality, and optimizes call stability in certain scenarios. Huawei Honor Play is one of the most popular phones because it’s an affordable, yet highly capable smartphone, an approach that has propelled the Honor series into one very popular smartphone brand. Due to its popularity, everyone wants to know what Huawei has in store with respect to the Honor Play’s software updates, be it major or minor updates – something this post is here to tackle. So, without further ado, let’s dig in. Huawei Honor Play started receiving an update to stable Android 9 Pie in China in early November and later on, beginning December 18, the update arrived on the global unit. 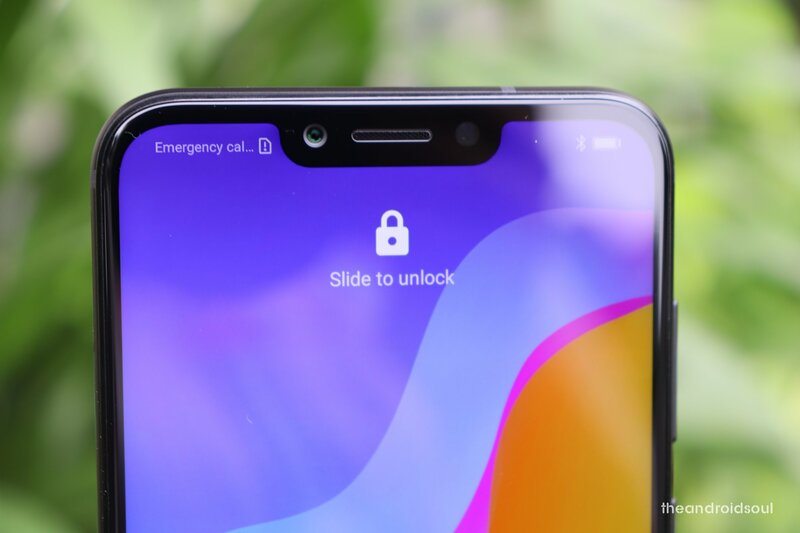 With the beta having arrived in India weeks after tests started elsewhere, the Pie update for this region had to wait until mid-January 2019 to arrive. Honor Play users in China are receiving the second iteration of GPU Turbo technology that comes with optimizations for 8 new games and improves system response by over 25%. 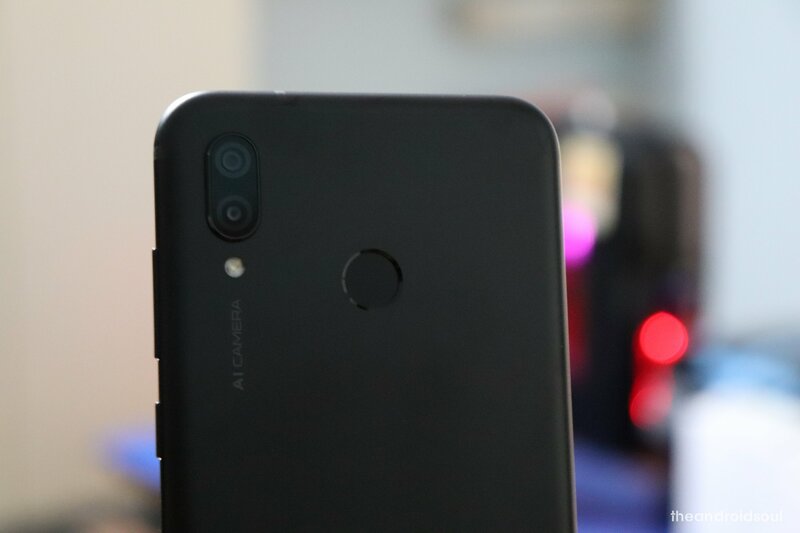 The new EMUI 9 update also installs a Digital Balance app that mimics the Digital Wellbeing feature by Google and HiVision that also mimics another of Google’s features, the Google Lens. 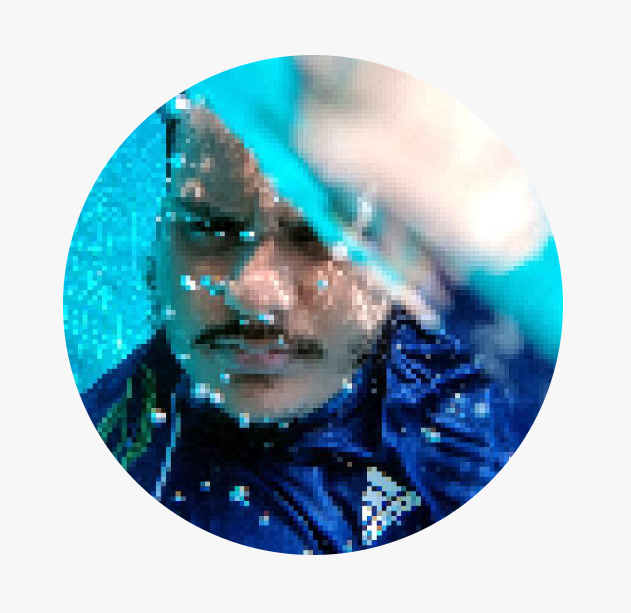 Is there anything that bothers you and you’d like to know more about it? Well, hit us in the comments section below and we’ll get back to you the soonest we can.